Movers specializing in local labor moving, furniture assembly, junk removal, and more. Welcome to Quality and Efficient Movers, where we specialize in local labor moving, furniture assembly, junk removal, and more. With over 15 years of experience, there’s no job we can’t handle. We proudly deliver honest, dependable and reliable service to Vacaville and the surrounding areas. Give us a call today at (707) 372-7658 or (516) 427-3426 to schedule an appointment. We service all of Vacaville, CA and the entire Inter and Intra State. 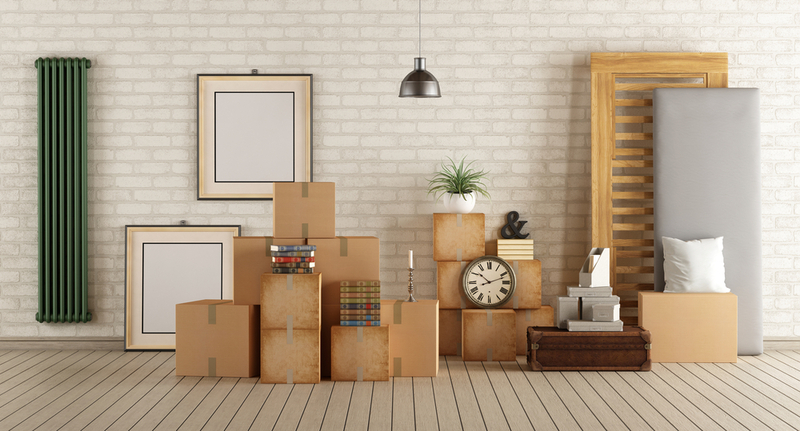 Moving into a new place isn’t always easy, which is why we provide professional moving services to help you transition into your new home comfortably. We understand how stressful and time consuming moving can be, that’s why we hire professional movers that will get the job done fast and with care. No job is too big or small! With 15 years of experience, we can guarantee that we will provide quality and dependable moving services. Here at Quality and Efficient Movers, we understand that customer service is essential to making clients happy, so we pay extra attention and detail into what the client wants. Don’t take all that hard work and hassle into your own hands, give us a call and let us handle it. Contact us today at (707) 372-7658 or (516) 427-3426 to get a free consultation. Here at Quality and Efficient Movers, we provide the best furniture assembly services available. We understand it’s a hassle to buy furniture only for it to come in a hundred pieces, so we take the hassle out and assemble it for you. We offer our services to both residential and commercial clients in order to service everybody professionally. 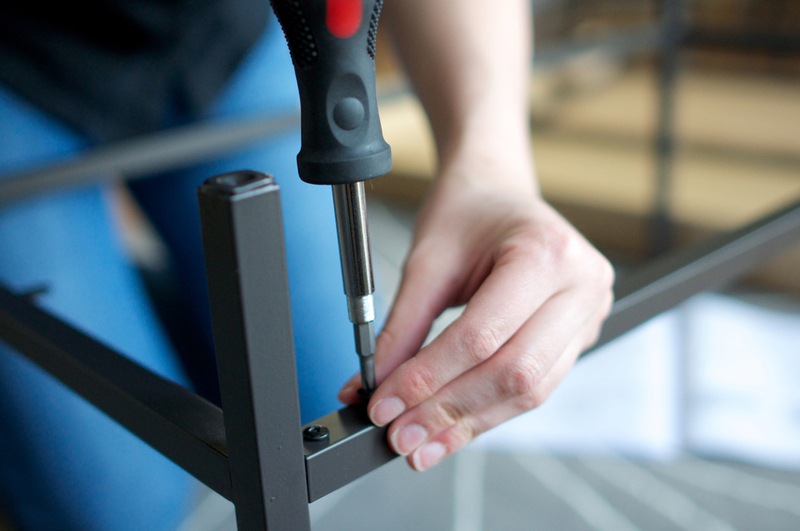 Our trained team of specialists are qualified to handle any type of furniture assembly. At Quality and Efficient Movers we take great pride in our customer service and our dependable quality, so much so that we offer a service guarantee. So don’t spend one more second trying to assemble your own furniture call us today at (707) 372-7658 or (516) 427-3426 and let us take care of the hassle! We are a call away..